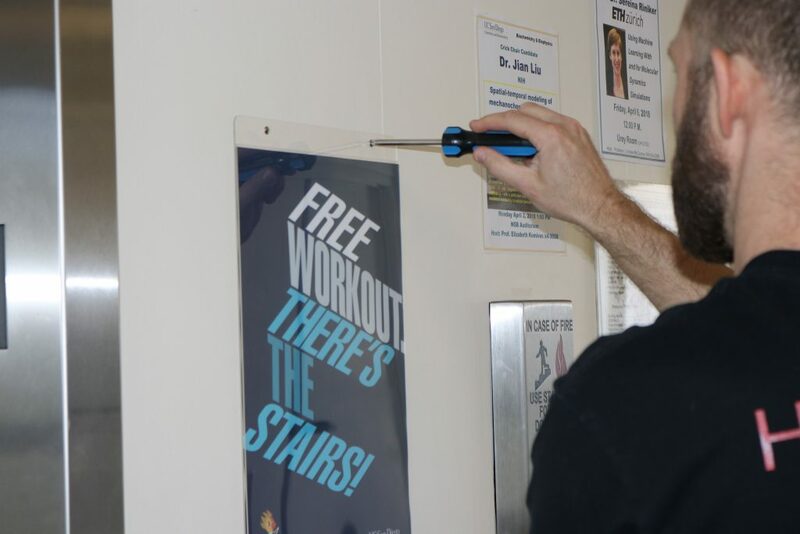 The University of California San Diego has launched a stairwell campaign in an effort to increase physical activity among staff, faculty, and students. 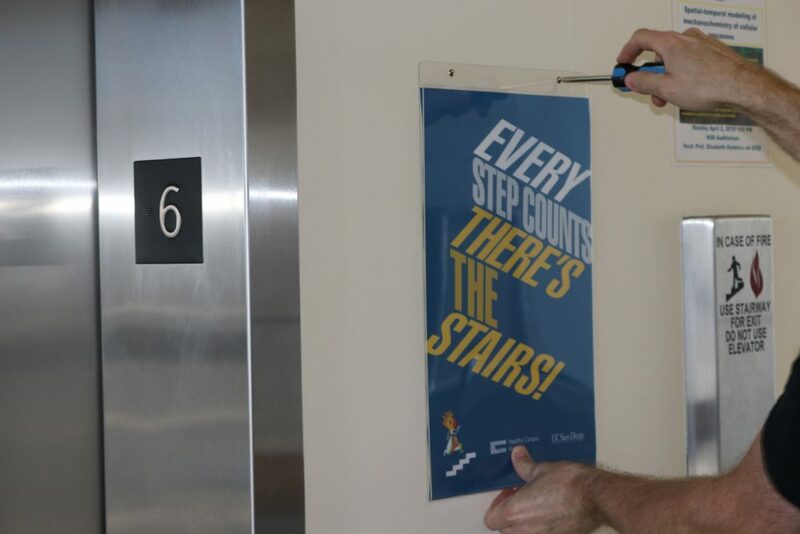 UC San Diego Healthy Campus Network with support from Live Well @ Work staff developed ‘point of decision’ signs that are displayed near each elevator in the Urey Hall building. 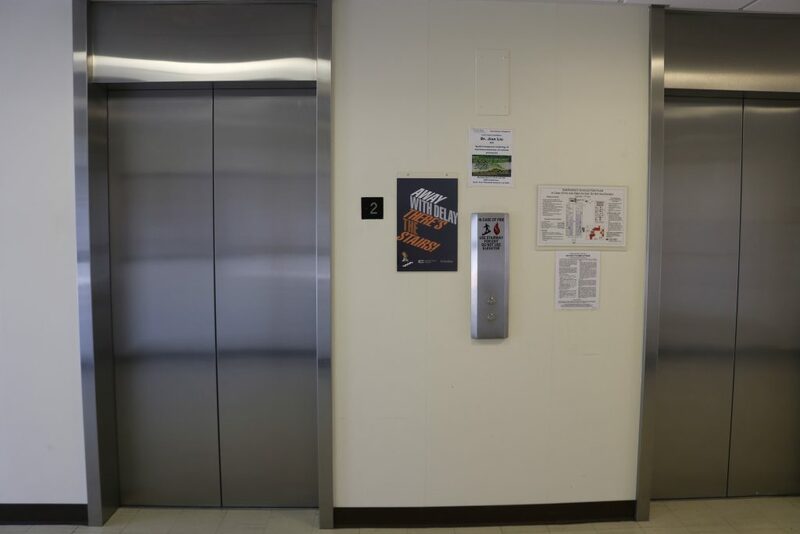 The project is part of a University of California (UC) wide effort to foster a culture of health on each UC campus. 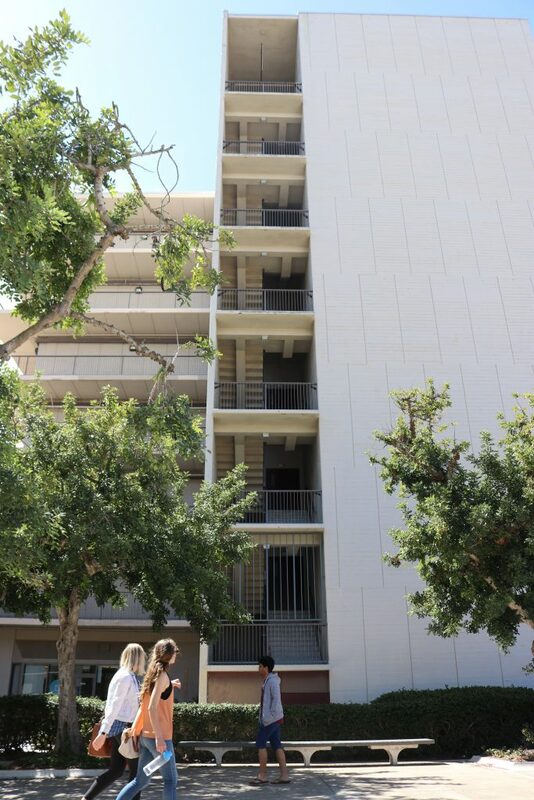 The project also consists of collecting stairwell use data in the building pre and post intervention, which will contribute to the largest institutional-wide stairwell intervention study to date. 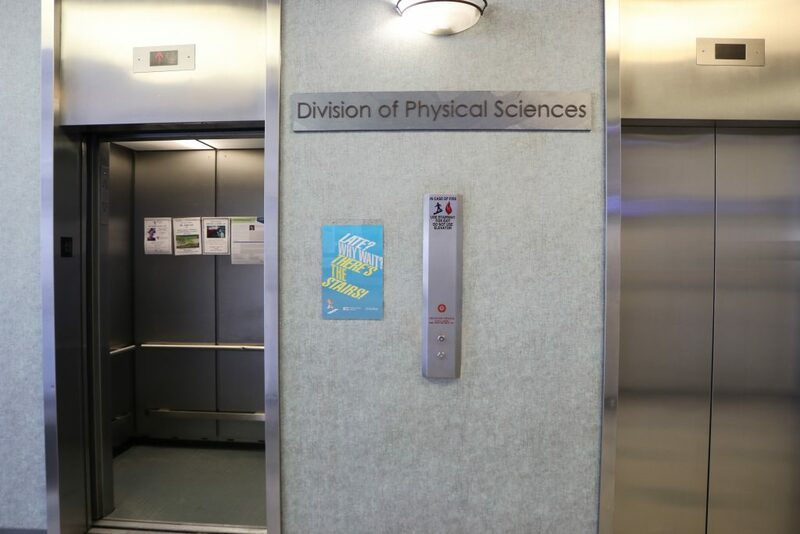 The overall goal of the campaign is to demonstrate that ‘point of decision’ signs increase stairwell use and physical activity consequently lowering building energy demands. 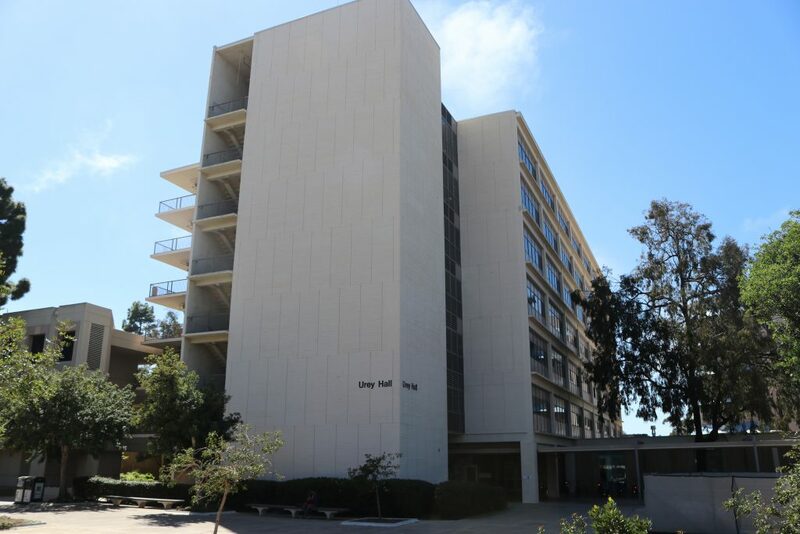 UC San Diego Healthy Campus hopes that data discovered from the project will prompt UC San Diego to expand the scope of the campaign to buildings across campus.